It's on at the Duke of Yorks theatre. It talks about the selfishness of love, which 'makes you a country of two. At war with the rest of the world.’ And it's dazzlingly good. 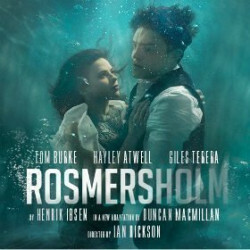 Rosmersholm is an 1886 play by the infamous Norwegian playwright Henrik Ibsen. Some say it's his best ever work, only equalled by The Wild Duck, a piece penned just a couple of years earlier. The protagonist is Rosmer. The theme is social and political change, a scenario where the ruling classes might actually give up their 'right' to impose their standards, ideas, ideals and morals on the rest of us, a right they accept because they happen to be rich and influential. But the message isn't portrayed by a load of politicians and social commentators. It's personal. The immoral, amoral, free thinking Rebecca is our hero, a woman who is determined to undermine Rosmer's religious and political beliefs. He holds an influential position locally that rebellious Rebecca, who has thrown Christianity out along with its entire ethical system, does not respect. Can Christian ethics survive the death of the Christian religion? At the time it was a big question. Now we know, thanks to recent scientific research, that merely being religious doesn't automatically mean people are more moral, more kind, more honest. As a race we don't actually need religion to stop us descending into moral chaos. January 2017 saw a new radio adaptation of the play, translated by Frank McGuinness and directed by Peter Kavanagh. 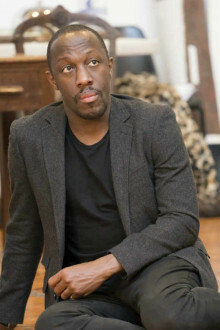 It proved extremely popular, so it's no surprise that now, this brilliant play is enjoying a West End come-back. 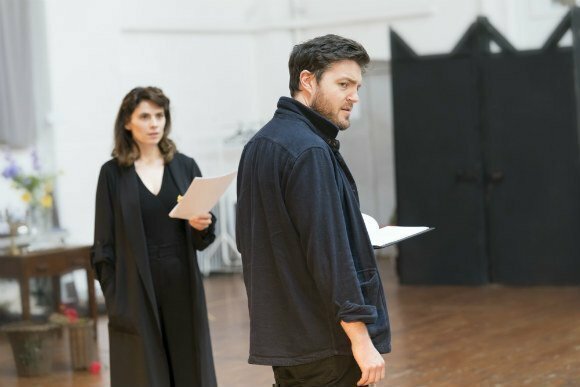 This time around Ian Rickson directs Tom Burke and Hayley Atwell in the West End premiere of a brand new adaptation by Duncan Macmillan. The plot? There's an election on the cards. The press are hysterical. Rosmersholm, the grand house of an influential dynasty, stands at the centre of the chaos. But John Rosmer is torn between an idealised future and ghosts from the past. The result has been rightfully called a 'twisting thriller'. 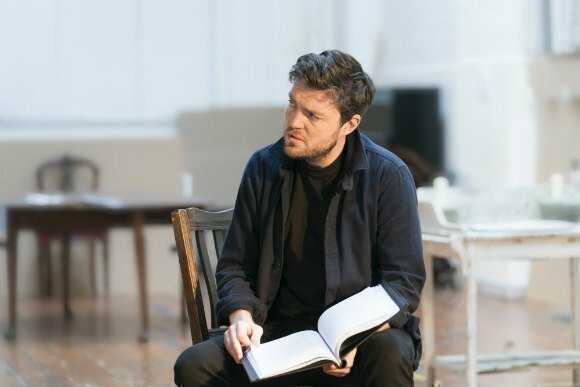 Tom Burke, playing Rosmer, is probably best known for his work on Strike and The Musketeers. 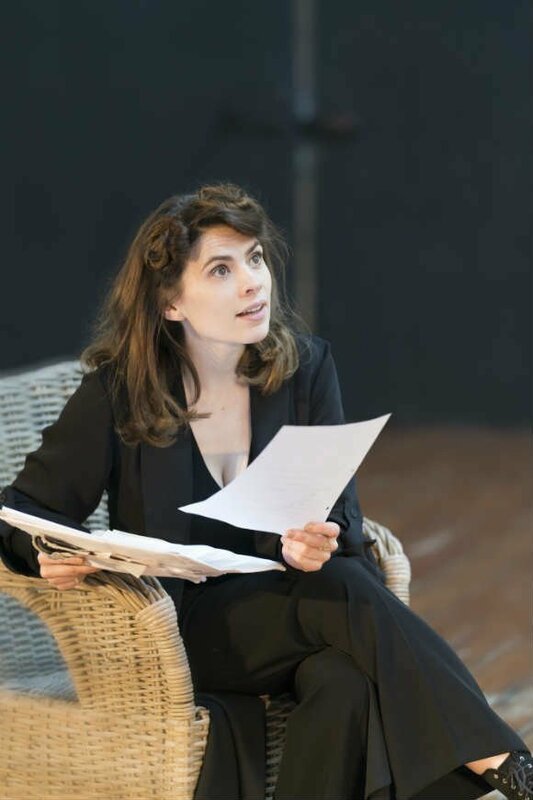 Hayley Atwell, of Howards End and Captain America fame, plays Rebecca West, a classic Ibsen heroine, enigmatic and free-spirited. 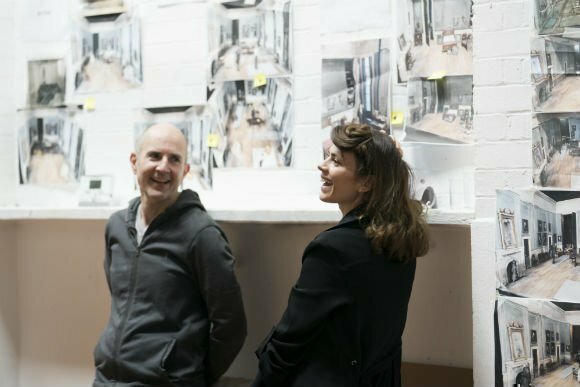 And this epic play marks the tenth collaboration between Sonia Friedman Productions and director Ian Rickson. Political and complex, this play is suitable for people aged over 16. 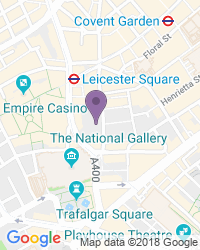 Use the search box at the top left of this page to search for Rosmersholm tickets availability.